On this episode of Shunya One, we are joined by Pankaj Mishra, Writer and Co-founder at Factor Daily. 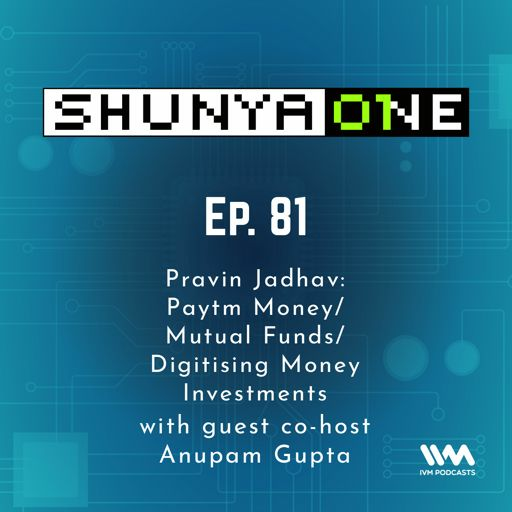 This episode gives a perspective about the various aspects of covering technology in India and we find out what led Pankaj to build and launch the tech journalism platform, Factor Daily https://factordaily.com/ and the podcast: Outliers https://factordaily.com/podcasts/. 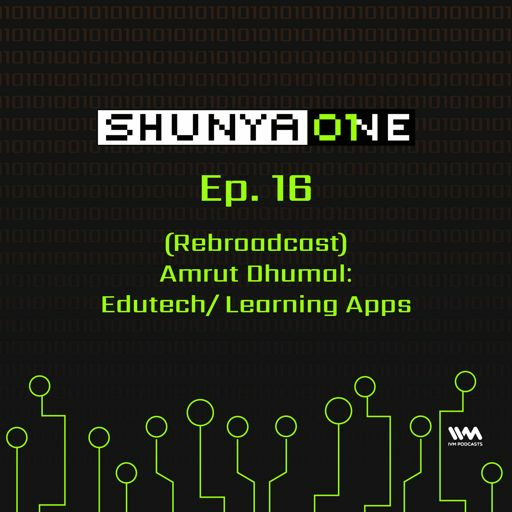 Tweet to Pankaj @pankajontech , Shiladitya @shiladitya and Amit @doshiamit for your questions or reactions to this episode! 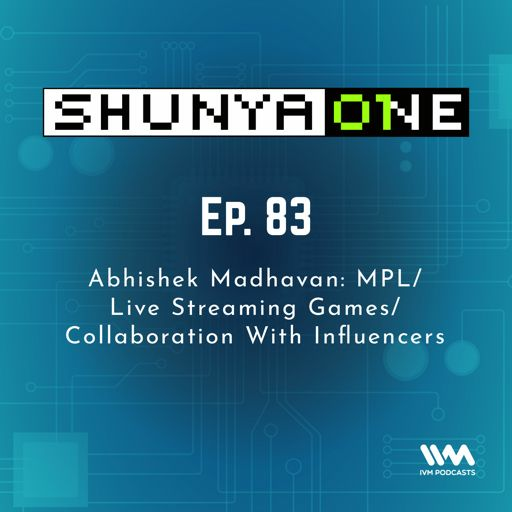 On this episode, Abhishek Madhavan from MPL joins Amit Doshi and Shiladitya to talk about live streaming games and the challenges of establishing one. On the eightieth episode of Shunya One, Amit and Shiladitya discuss their favorite episodes from the archives and map out the way forward. This week we're rebroadcasting one of our favourite episodes from the archives. 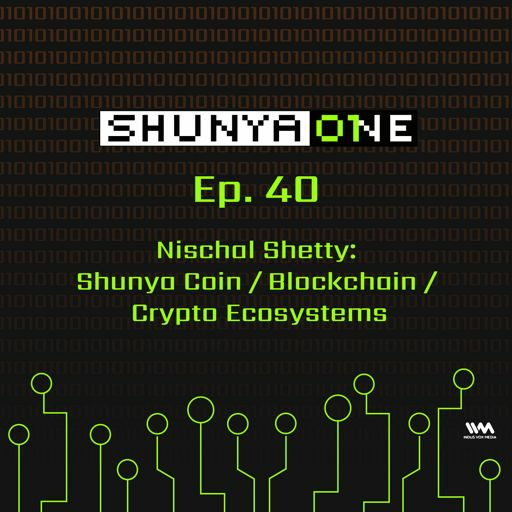 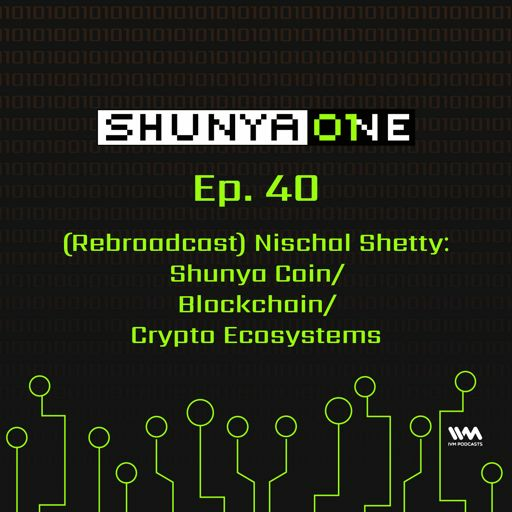 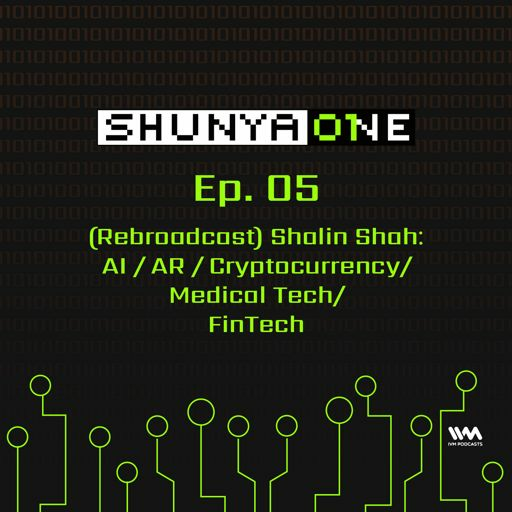 This week on Shunya One, Shiladitya Mukhopadhyaya, Shalin Shah and Amit Doshi discuss AI, AR, Cryptocurrency, Medical Tech and FinTech. On this episode of Shunya One, we are joined by Sanjay Nath, Co-founder and Managing Partner, Blume Ventures. This conversation focuses on early-stage fundings, his journey as an entrepreneur - investor and lots more. 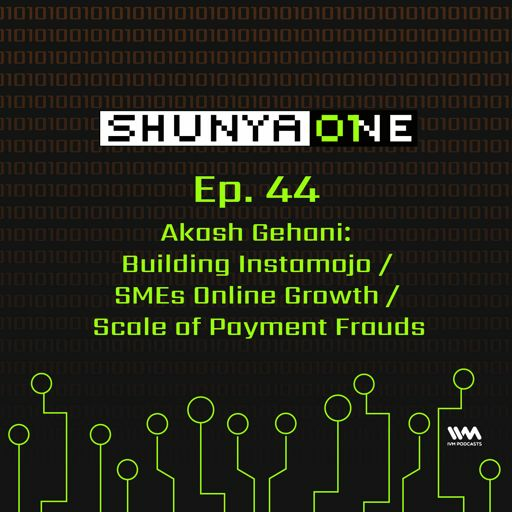 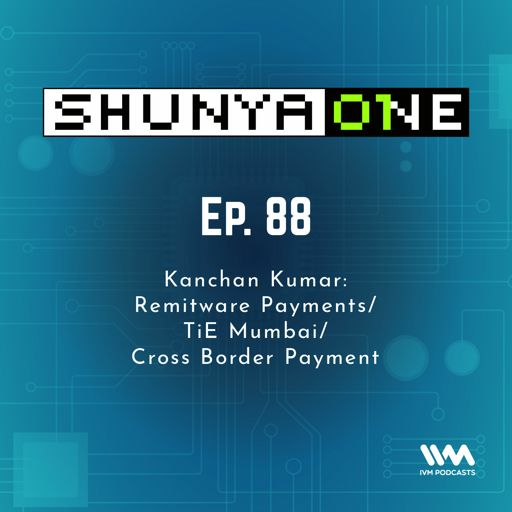 On this episode of Shunya One, we are joined by Kulin Shah, VP, Acko General Insurance. On this episode of Shunya One, we are joined by Anuj Gosalia, Co-founder, Terribly Tiny Tales. This conversation focuses on how a unique platform such as TTT came together and its growth-story. 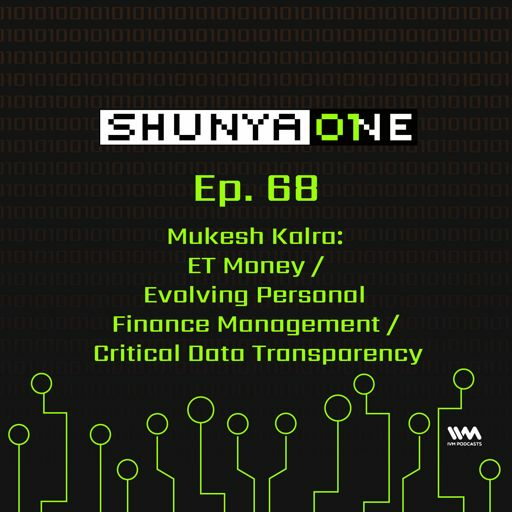 On this episode we are joined by Kunal Mehta. 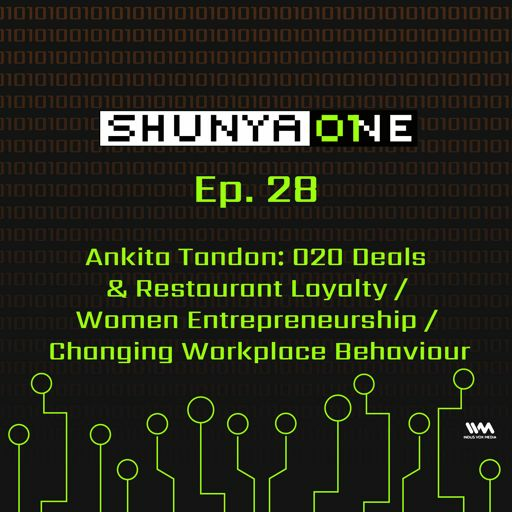 The conversation focuses on B2B privilege and loyalty programs, customer acquisitions for brands and the tech required to support it. 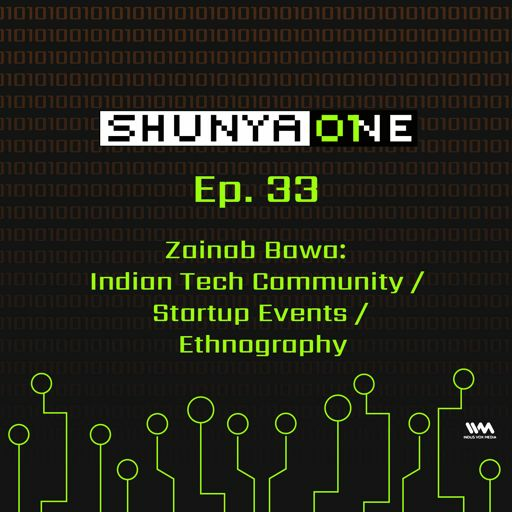 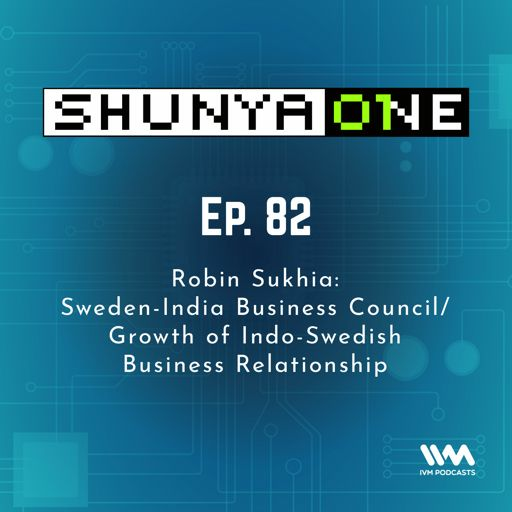 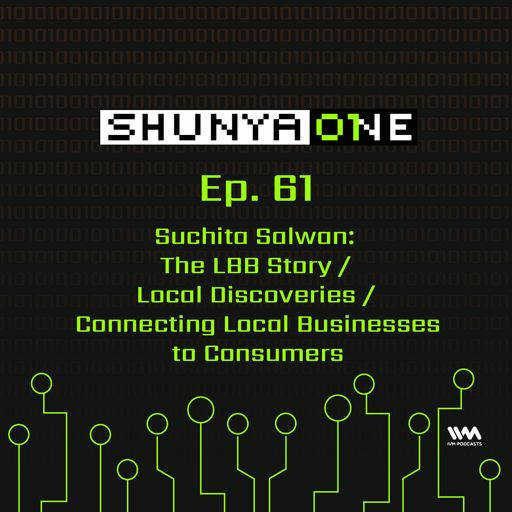 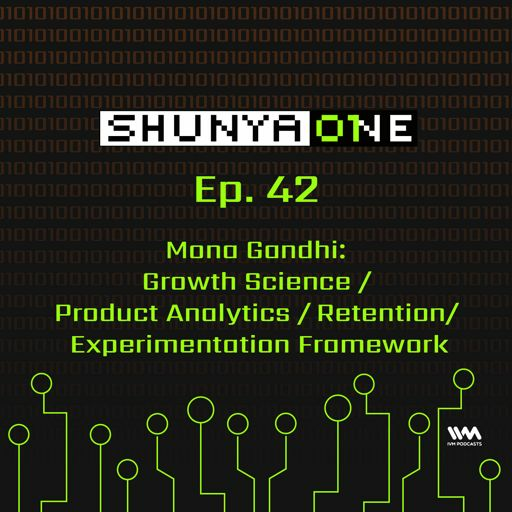 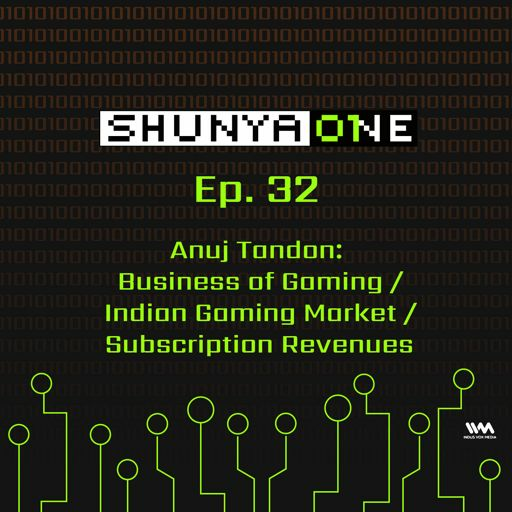 On this episode of Shunya One we are joined by Mona Gandhi, who till recently was leading Strategic Initiatives and Growth, APAC for Airbnb. 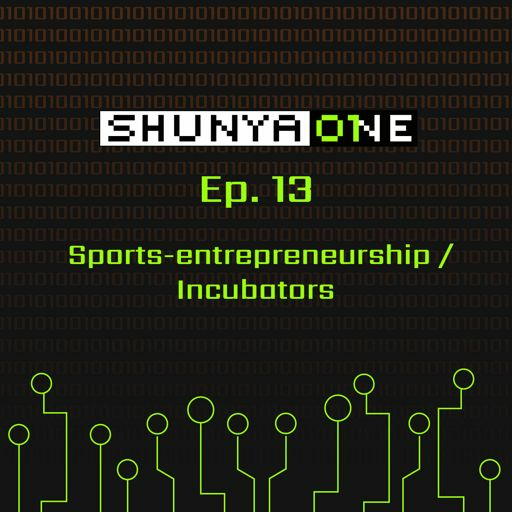 On this episode of Shunya One, we are joined by Himanshu Khanna,CEO and Founder at Sparklin, (since 2013). 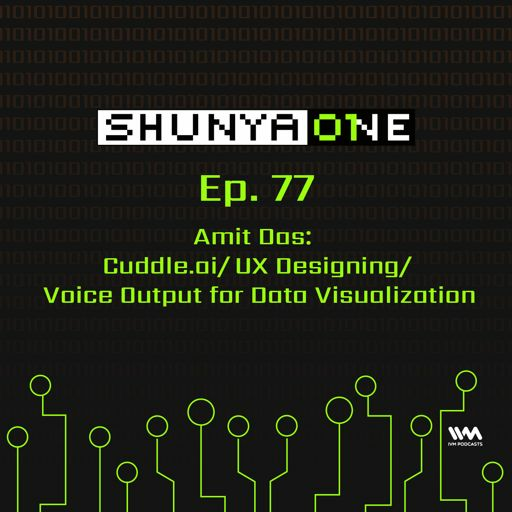 Sparklin (http://sparklin.com/) is a User Experience (UX) Design and Engineering Company. 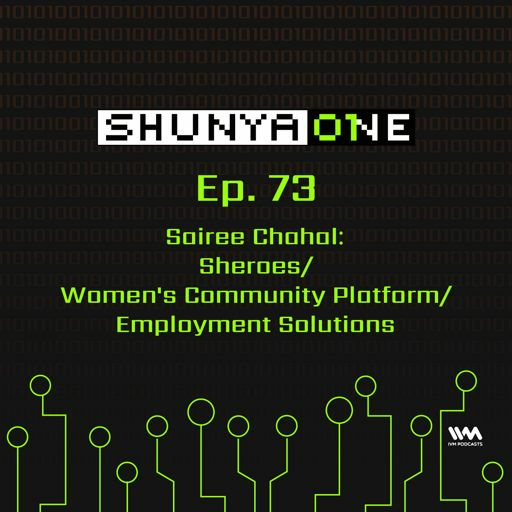 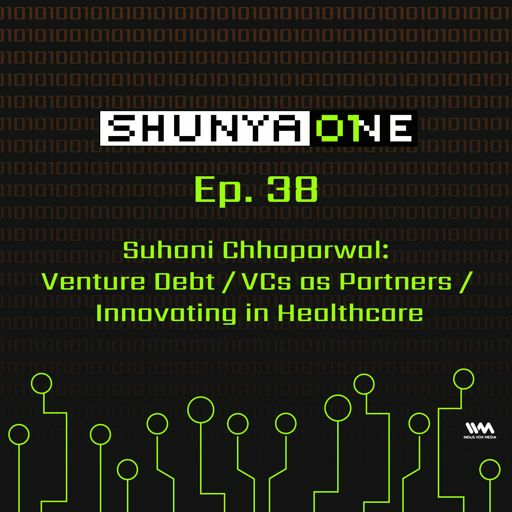 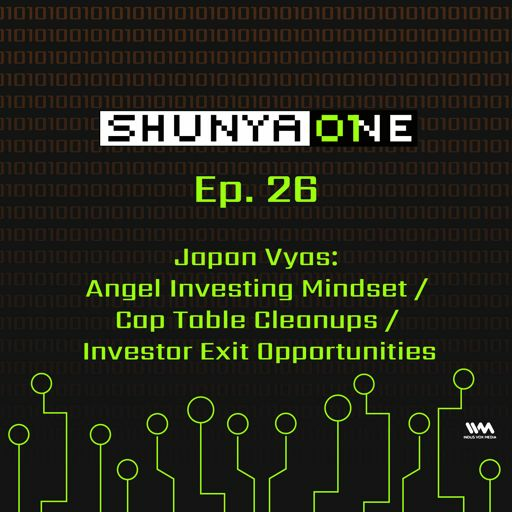 On this episode of Shunya One, we are joined by Suhani Chhaparwal, former Associate Director at InnoVen Capital India, a venture debt provider to early growth and VC backed startups. On this episode of Shunya One, we are joined by Samidha Sharma, Emerging Business Editor, Times of India. 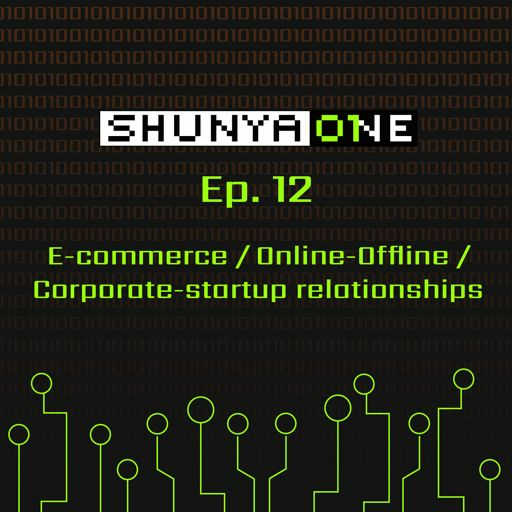 The conversation focuses on the media coverage of startups, entrepreneurship and the VC space. 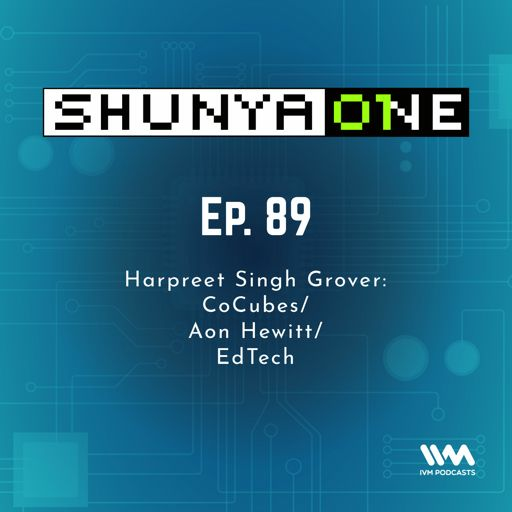 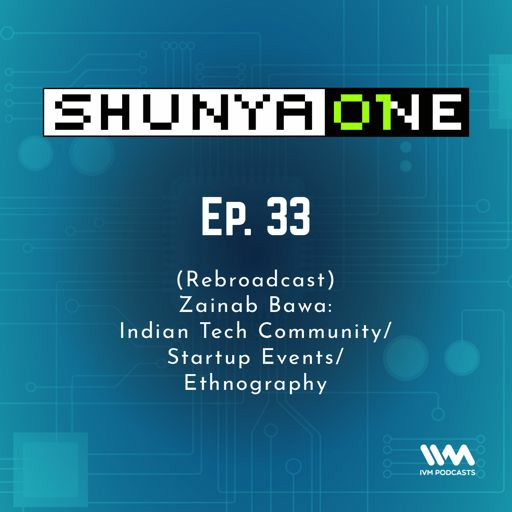 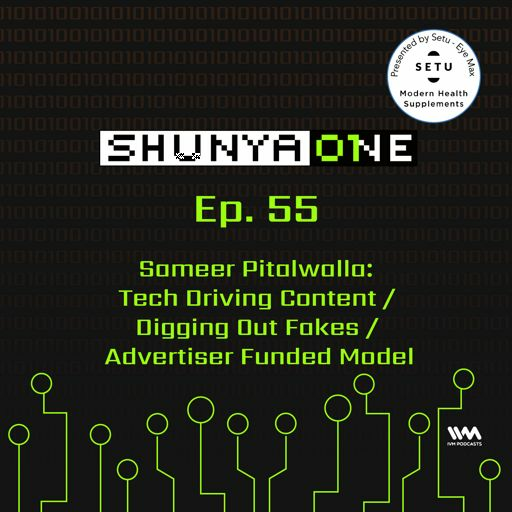 On this episode of Shunya One, we are joined by Soaib Grewal, Venture Partner at T-Labs and Times Internet. He is also the Founder of BOLD - a design led investment firm, since 2014. 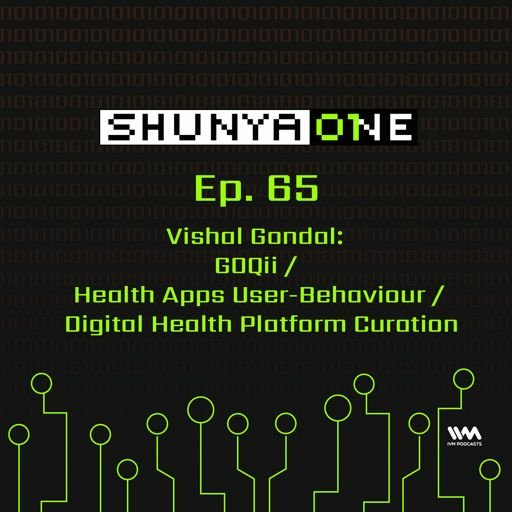 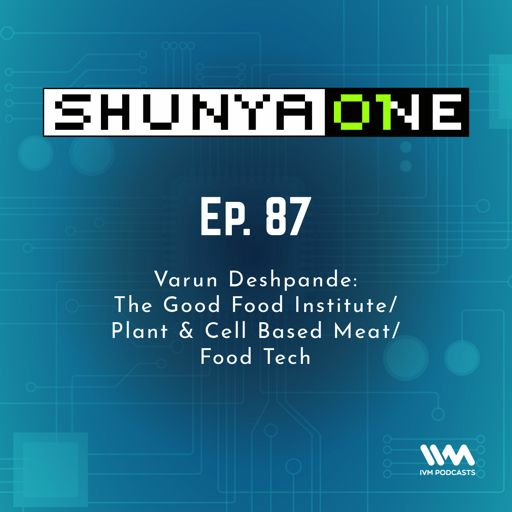 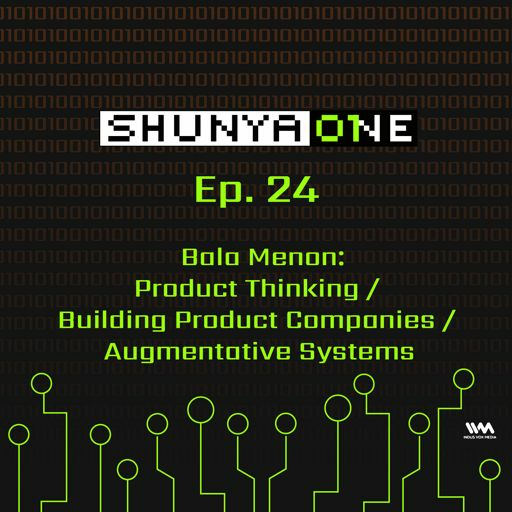 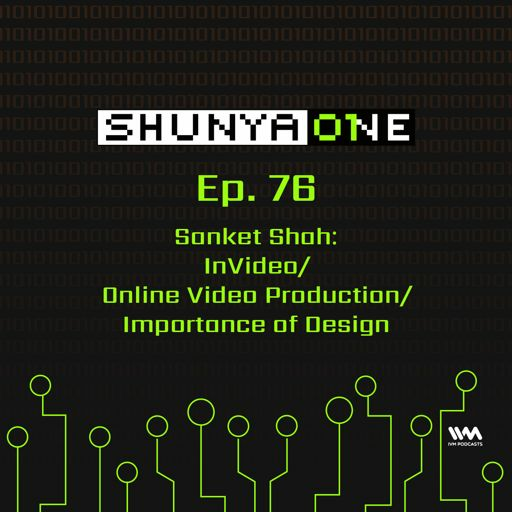 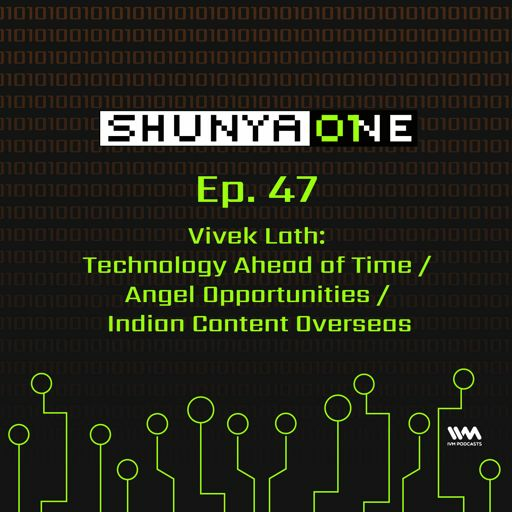 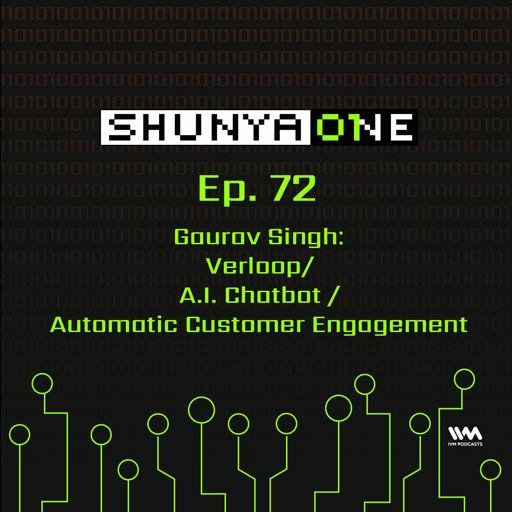 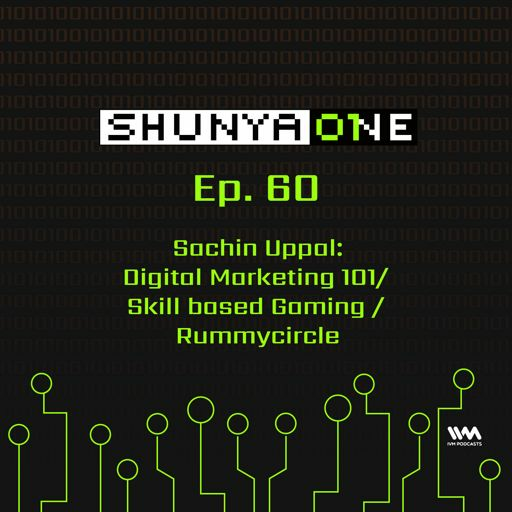 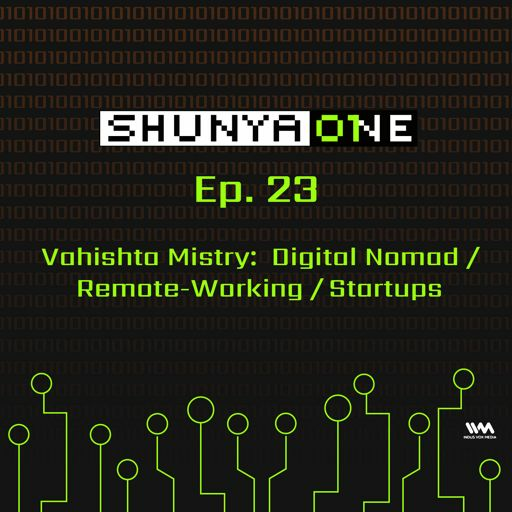 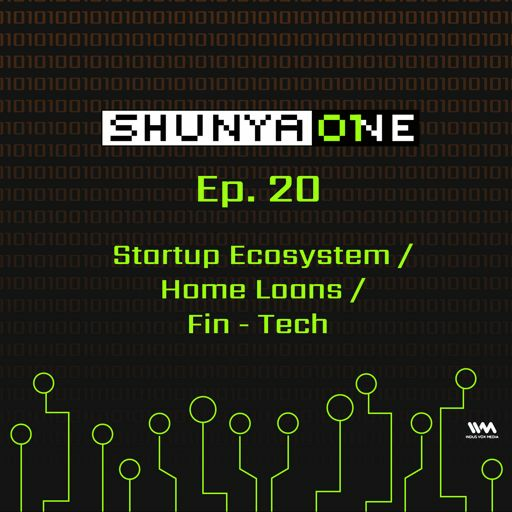 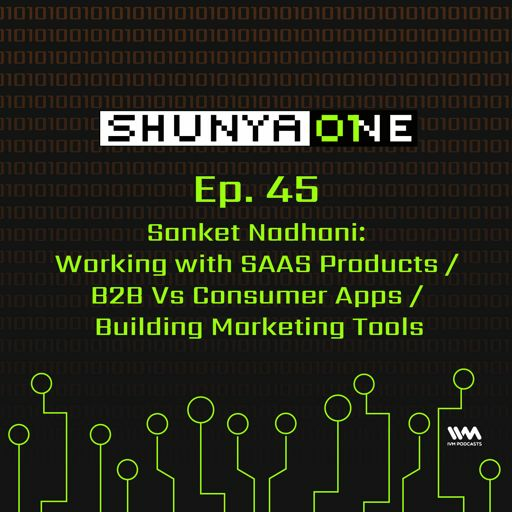 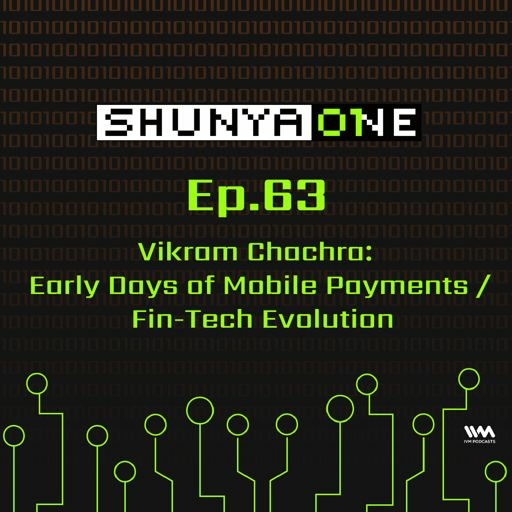 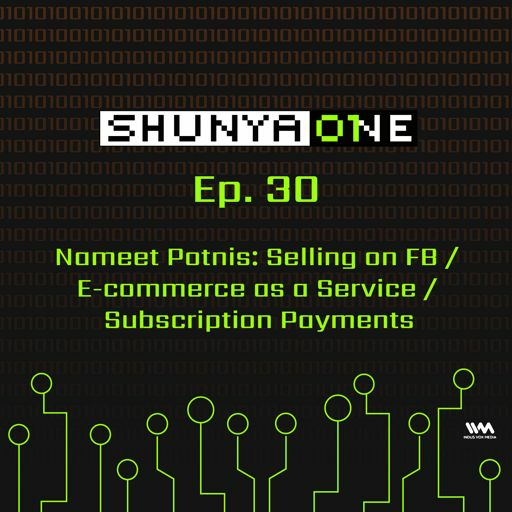 On this week's episode of Shunya One, hosts Amit and Shiladitya talk to Vahishta Mistry, about remote-working on tech products and its scope for coders, startup founders, and entrepreneurs. 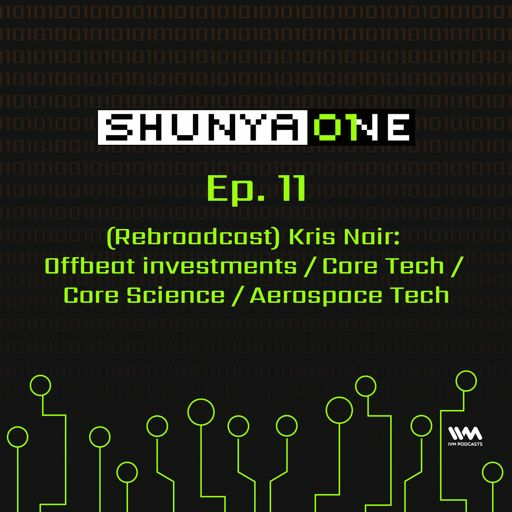 This week on Shunya One, Shiladitya Mukhopadhyaya, Kris Nair and Amit Doshi discuss offbeat investments and the business of Core Tech, Core Science and Aerospace Tech. This week on Shunya One, Shiladitya Mukhopadhyaya (who is a bit under the weather!) 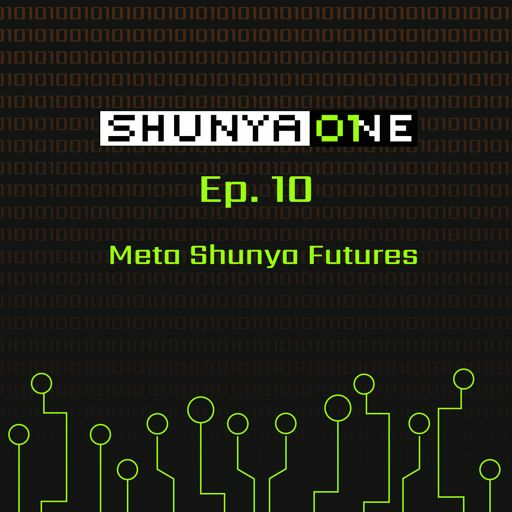 and Amit Doshi discuss the subjects and guests they'll be covering for future episodes of Shunya One. 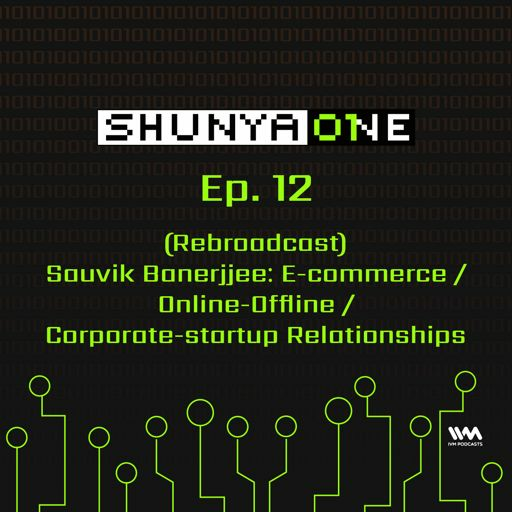 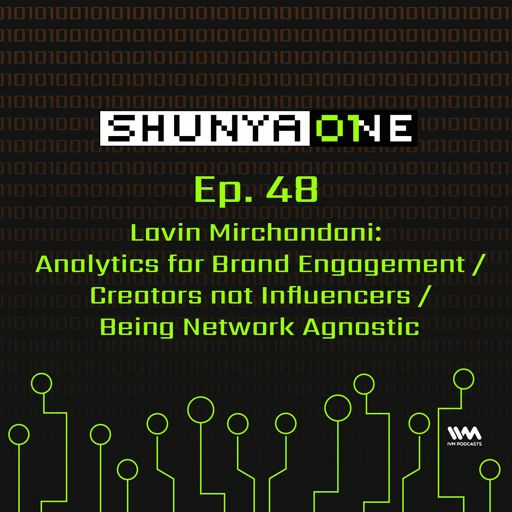 This week on Shunya One, Shiladitya Mukhopadhyaya, Akancha Shrivastav and Amit Doshi discuss Brands, Cultures and Cyber Abuse. This week on Shunya One, Shiladitya Mukhopadhyaya, Lee Keshav and Amit Doshi discuss Hike messenger, Formula 1 and Automotive Tech. 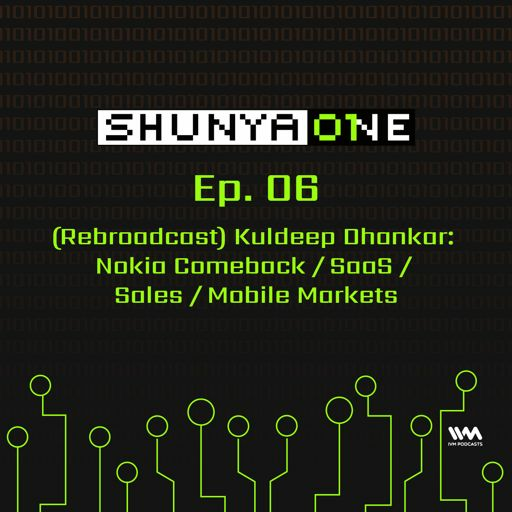 This week on Shunya One, Shiladitya Mukhopadhyaya, Kuldeep Dhankar and Amit Doshi discuss Nokia Comeback, SaaS, Sales and Mobile Markets. 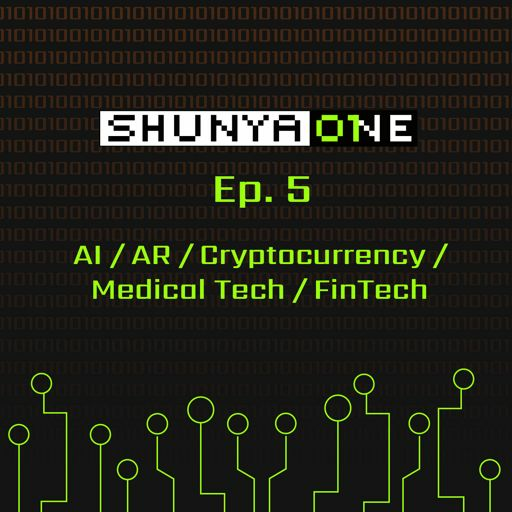 This week on Shunya One, Shiladitya Mukhopadhyaya, Shalin Shah and Amit Doshi discuss AI, AR, Cryptocurrency, Medical Tech and FinTech. This week on Shunya One, Shiladitya Mukhopadhyaya, Shubham Rai and Amit Doshi discuss Pitfalls of Overfunding, The Indian Market and Big Data. This week on Shunya One, Shiladitya Mukhopadhyaya, Surojit Niyogi and Amit Doshi discuss Indian Markets, FinTech, Angel Investors and Bitcoin. 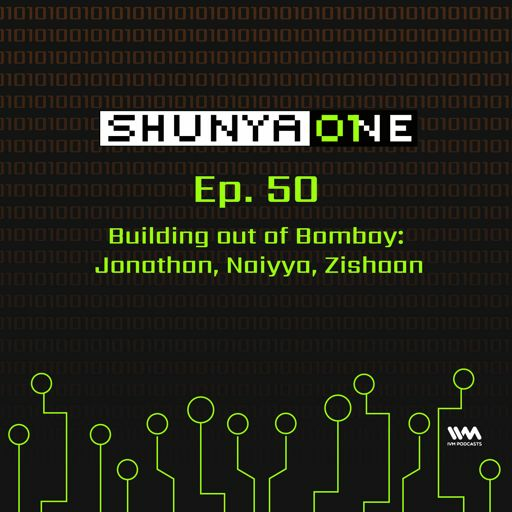 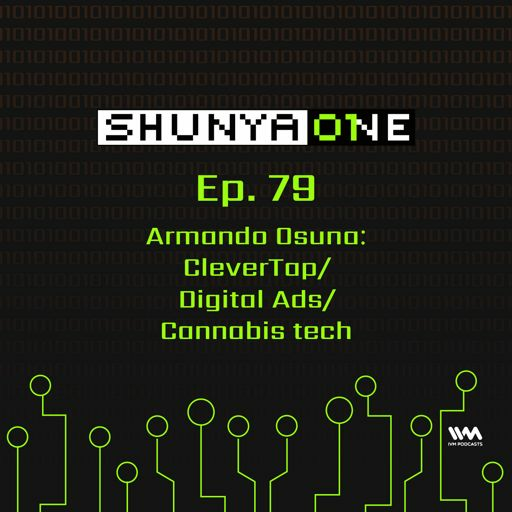 This week on Shunya One, Shiladitya Mukhopadhyaya, Hardik Shah and Amit Doshi discuss Cyber-Security, Digital Media Networks, and Internet Censorship. 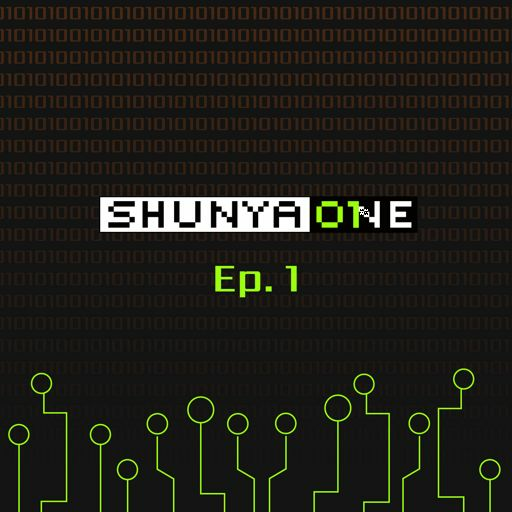 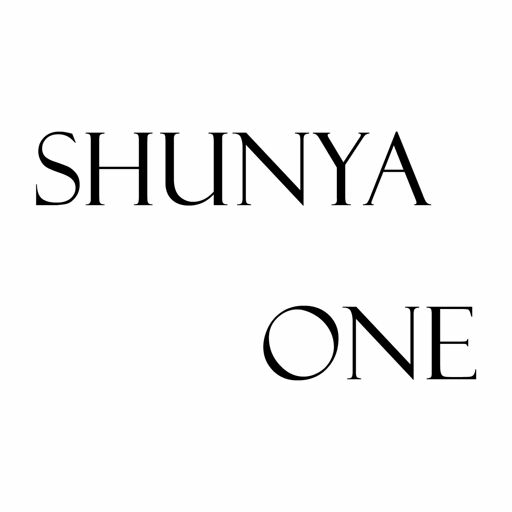 Shunya One is coming soon.